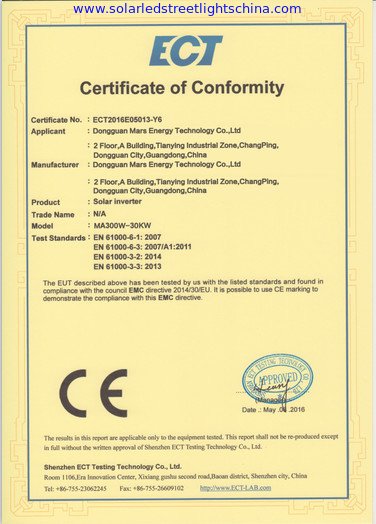 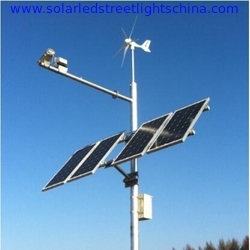 Dongguan TianShou Solar Street light Technology Co.,Ltd was established in 2008,profeesional R&D and sales All in one solar street light, solar LED street light system, solar home system, wind power system, kinds of pure sine wave inverter,solar controller, PV array combiner etc. 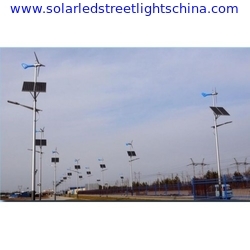 Mars have professional R&D team to develop new pattern high efficiency LED street light system,solar power system and wind power system.We provide customers high quality integrated system design, installation and testing service. 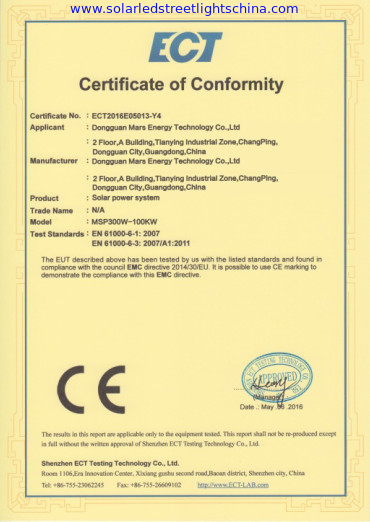 Our products export to more than 60 countries and areas, provide high quality light products and energy products to the people from worldwide, access to the vast number of customer’s recognition. 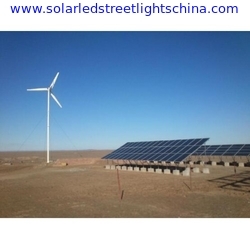 High cost-performance products and perfect after-sales and installation guide services,Mars sincerely invite you to join us and open a win-wind business cooperation! 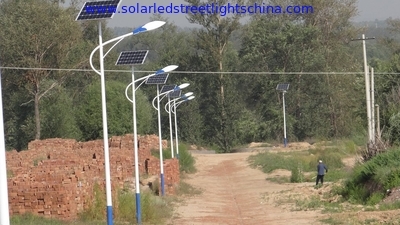 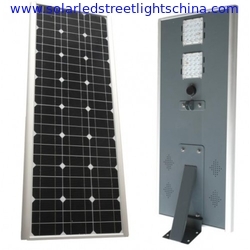 Most of our All in one solar street light, Solar Light, Solar Lights, Solar street Light, Solar Street Lights, Solar Led Street Lights, Solar Led Street Light LED Lights, LED Street Light, LED Street Lights, Led flood lights, LED Flood Light, LED Tube Light, LED High Bay Light products have CE, RoHs and UL Certifications. 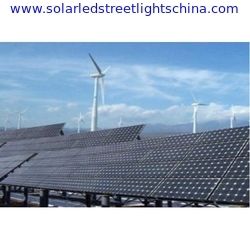 Please feel free call us in English if you are interesting our Led Lights.